Welcome to the Web Design group of SmartGuy.com. Feel free to interact with other professionals from across the world. You can find professionals, find deals on services, find professionals who might barter, or simple post questions, comments, or suggestions. 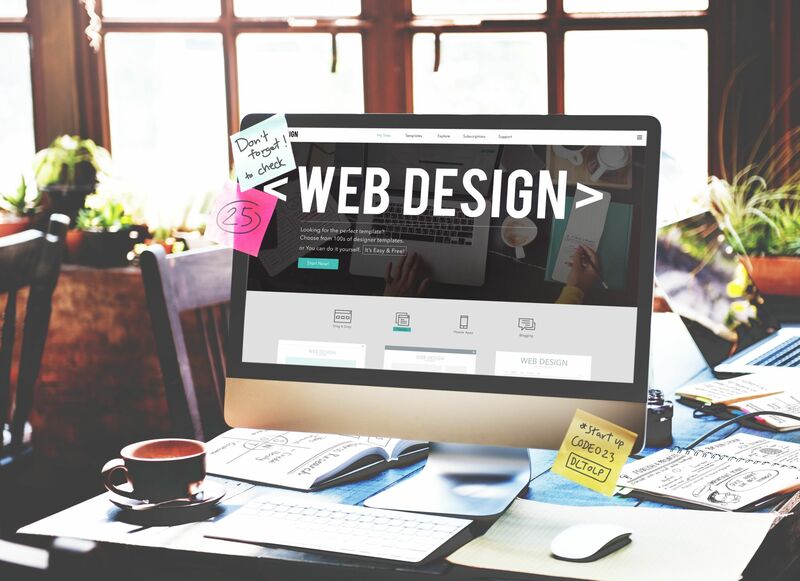 Web design involves various skills and disciplines in order to produce and maintain a websites; for example, web graphic design; interface design; authoring, including standardised code and proprietary software; user experience design; and of course, search engine optimization.